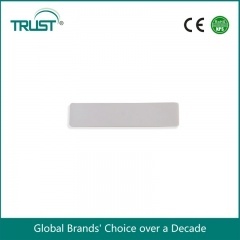 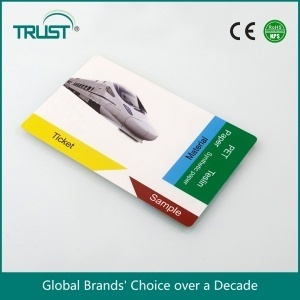 RFID paper ticket is a kind of new and environmentally friendly card,and they are now gradually replacing PVC cards. 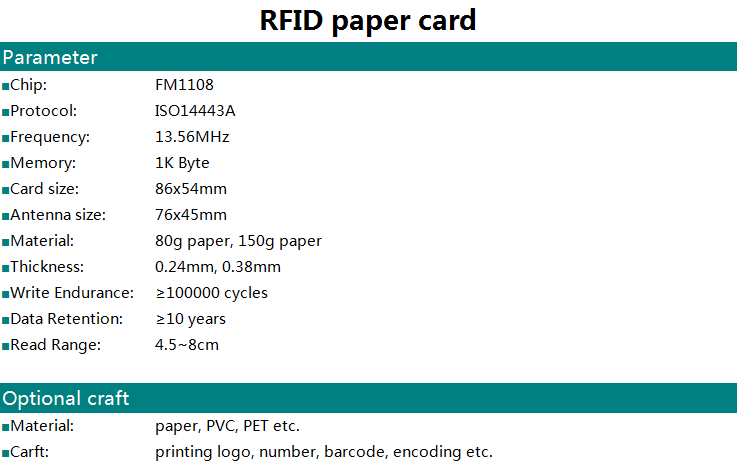 RFID paper tickets card are mainly used in consumption and entertainment fields such as electronic games,video and audio industry etc. 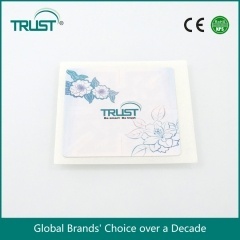 It can also be made into gift cards,membership cards,magnetic strip cards,business cards and more. 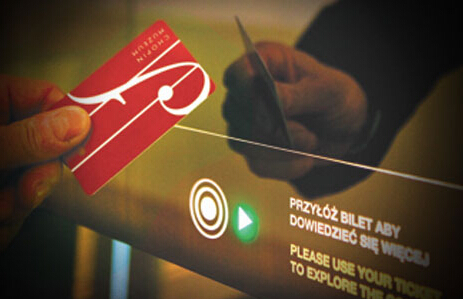 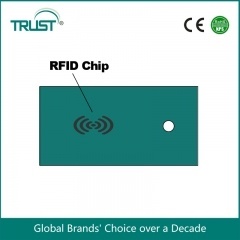 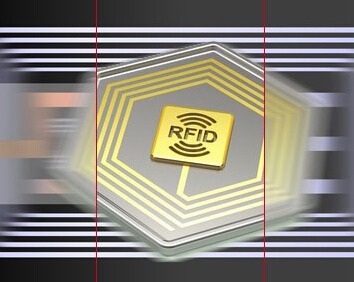 RFID paper tickets are increasingly being employed for authentication and access control in transportation and other environments,improving efficiency and convenience while helping to quickly and safely process high volumes of travelers or visitors. 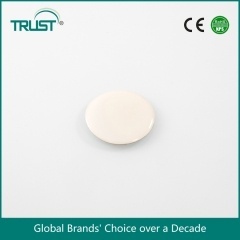 RFID paper tickets are made of imported coated paper or special paper material,there are 250 grams,300 grams,350 grams,400 grams,450 grams,etc.,with variety of thicknesses which have low cost,confidentiality,environmental protection and energy saving features. 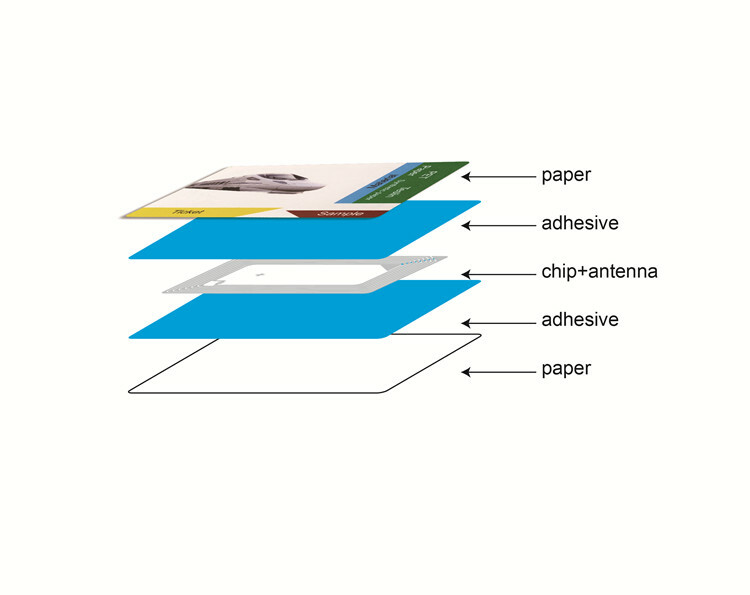 Double-sided coated paper card,printed gloss up to 95%,used of varnish or coating process to protect the printing surface graphics. 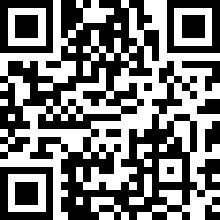 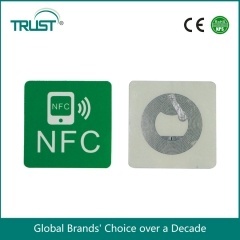 The paper card is an environmental protective card,widely used in sports lottery,prepaid card networks,IP telephony cards,game cards,open prize cards,etc. 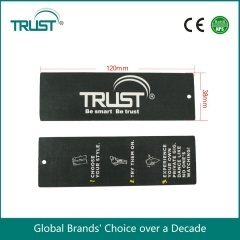 At present,RFID paper ticket most widely applied RFID tickets are ISO14443A,ISO14443B,ISO15693 and UHF.